I'm attracted to orange more during October. Doesn't happen any other time. Whenever I see that Halloween color, I make a bee-line for it or I, at least, give it a second or third look. How can authors take advantage of that? I mentioned in the post When To Release a Book, that you don't just publish a book when it's done. You have to think when's the best time to get the most sales. I learned recently that if a book has a green cover, the best month to publish it is in March. The book's content doesn't have to be St. Patrick's Day related. Similarly, white and pink book covers are good for a February release date. A book with Halloween orange in the cover is good for an October release date. Or, if you're releasing a book this month, throw a little orange in it. The whole point of a cover is to entice people into picking up/clicking on your book. If your book's not horror, don't Halloween it out. People will get real mad. You can add orange to a cover without it looking like a horror read. I tried to do this with the new cover for Visible Through Darkness. The only reason I gave that portal a pumpkin color was because I'm trying to cash in on orange's popularity. I also learned that shade of blue in the title is a good pairing for Halloween orange. I actually tried a bright green for the font color for "Darkness", but I started having R.L. Stine Goosebumps flashbacks. This book is dark, but it's not that horrory. 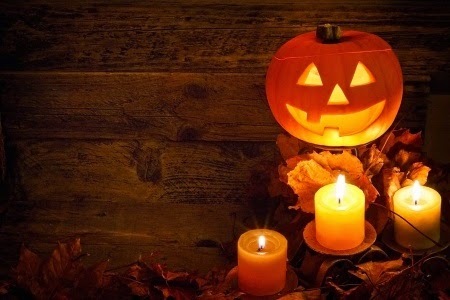 You can find that color orange by Googleing "halloween orange html code." You'll get a bunch of shades of orange. You'll need to try them out to see which one works for you. These are the types of things you have to consider when designing a book cover. 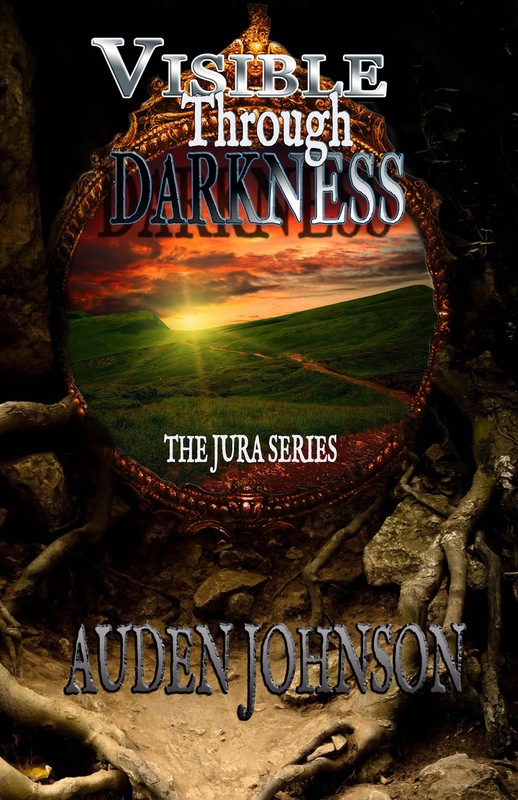 Visible Through Darkness will be free 10/21-10/25 in preparation for the release of Book 2, Shadows under the Light, the conclusion of The Jura Series. I'll release that next Tuesday, 10/28. I mentioned in the last post that I'd tweak the book's description. Ethics, morals, compassion— what if they didn’t exist? What if the world treated those words as curses? Laws mean nothing. Commitment means nothing. Jade Greer’s parents taught her the old, moral, ways. She still clings to their teachings. The world rejects her. She has suffered. But, her storm is over. Or, is it? An unusual call leads her to Serin, a prisoner trapped in darkness for twenty years. Saving him leads Jade to a world for beings with power. A world her parents were once a part of. Jade Greer’s parents taught her the old, moral, ways. She still clings to their teachings ten years after their deaths. She's become an outcast. The vulgar world rejects her, abuses her. She has suffered. But, her storm is over. Or, is it? An unusual call leads her to Serin, a prisoner trapped in darkness for twenty years. Saving him leads Jade to a world for beings with power. A world that may hold the acceptance she has never known. A world her parents were once a part of. Jura is dying. Jade and Serin have no homes to go back to. They move forward with hope because they're no longer alone. I didn't just redesign the cover and tweak to book's copy. I added some fun things inside the book. You'll have to download it to see.